Three adventurers travel the world of Kalanthus, uncovering hidden mysteries lost to the ravages of time in this story-driven, D&D based podcast. 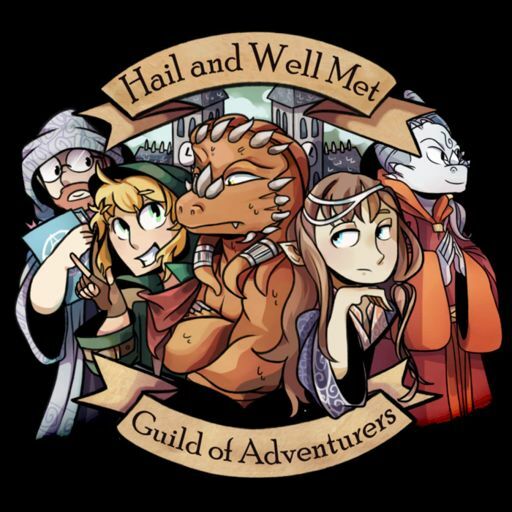 Guild of Adventurers – Bonus Episode 1: What Comes Before? Guild of Adventurers – Episode 8: What Flame From Yonder Dragonborn Breaks?